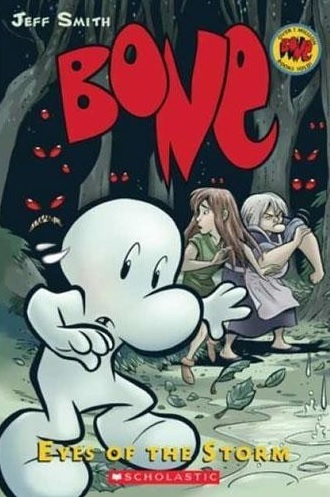 Gobbledygeek episode 230, “Bone: Vol. III – Eyes of the Storm (feat. Greg Sahadachny),” is available for listening or download right here, and on iTunes here. 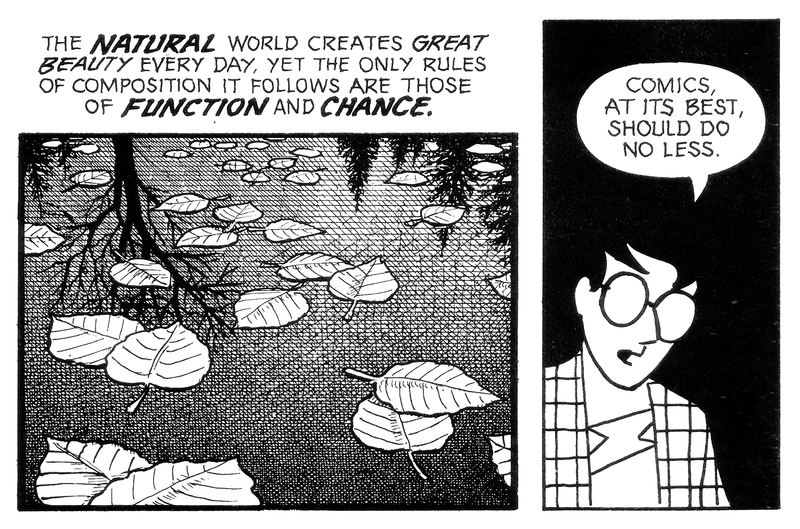 With Miyazaki Month behind us and Ultron vanquished, Paul and AJ return to the world of Jeff Smith’s Bone. Greg Sahadachny of The Debatable Podcast and All the Pieces Matter joins the boys for another Four-Color Flashback, this time taking a look at Bone: Vol. 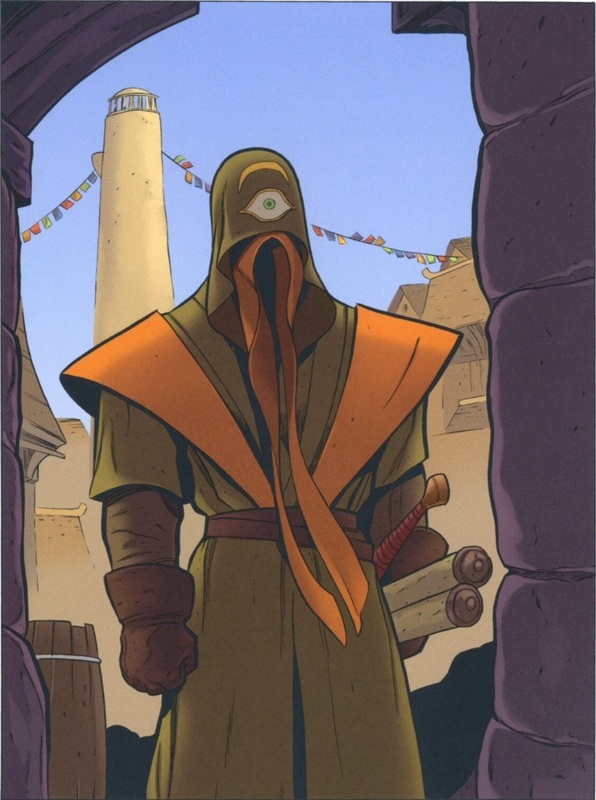 III – Eyes of the Storm, wherein things get serious. Smith still crams in plenty of jokes and moments of perfect comedic timing, but the book’s heart isn’t as light as it perhaps once was. The boys discuss this new heaviness, how it meshes with the series’ humor, the volume’s mythological infodump, and the many ways in which Smith’s art recalls the best of animation. Next: Don Draper may be gone, but one man is still mad. Paul and AJ dig into the Mad Max series and its new installment, Fury Road. 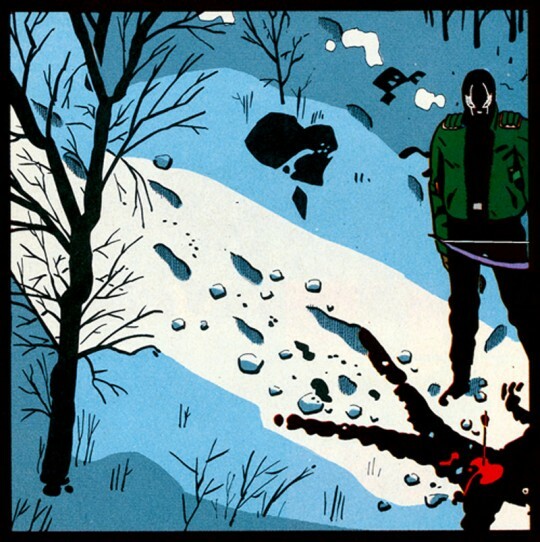 Art from ‘The Sandman’ #8 by Mike Dringenberg and Malcolm Jones III. Gobbledygeek episode 177, “The Sandman: Vol. I – Preludes & Nocturnes (feat. Eric Sipple),” is available for listening or download right here, and on iTunes here. 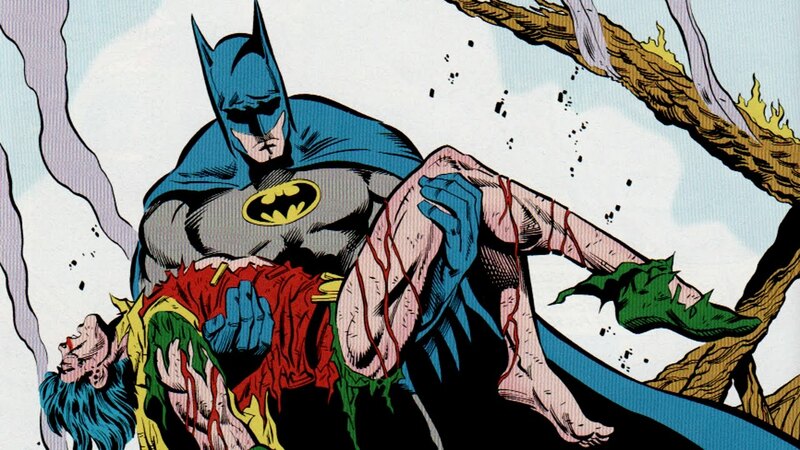 You ever have that dream where Paul and AJ are discussing the greatest comic book of all time in ten spoiler-free monthly installments? Yeah, us too: beginning with this episode, the boys bring the Four-Color Flashback feature to the show, dissecting Neil Gaiman’s The Sandman through the rest of the year. 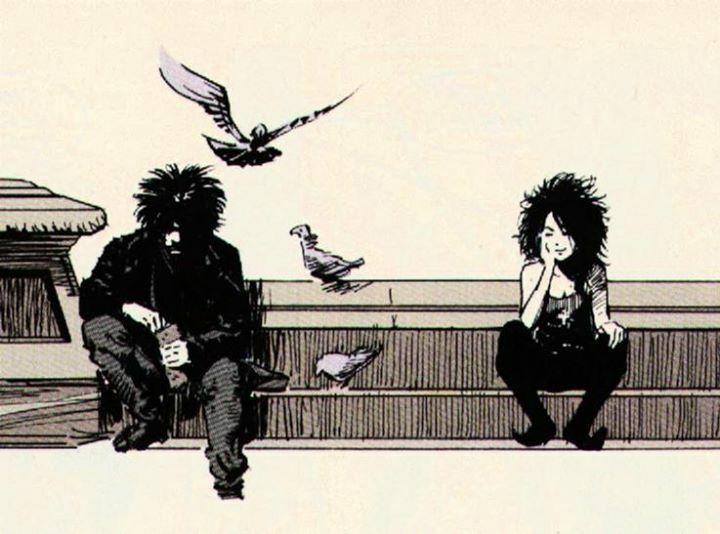 Friend of the show (at this point, he’s more of a lover) Eric Sipple joins us for a discussion of The Sandman: Vol. I – Preludes & Nocturnes. The great tale of Morpheus, lord of dreams, gets its start in a fashion that’s not always representative of what it would become (DC superheroes), but the gang is on hand to point out all the ways in which it is uniquely Sandman (a horror story about stories). Plus, Amazon’s a little icky and Marvel has a prime opportunity for diversity with Iron Fist. Next: despite the words that come tumbling out of AJ’s idiot mouth, Captain America: The Winter Soldier is not next week’s episode. We’ll force him to come up with something.